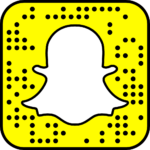 Snapchat is one of the great messaging apps that allows its user to send a snap to their friends and family. It is a lot easier to send snaps through your smartphone. Though you might run out of memory as pictures consume a lot of memory. A person will definitely wishes to use Snapchat online to get out of memory and hanging issues of the smartphone. 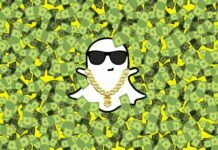 So, this guide is a complete walk through of a way with which you can use your Snapchat account online through your desktop. Before using a Snapchat online make sure you have created your account on Snapchat. If not you can create an Snapchat account by downloading the app from Play Store or iTunes. 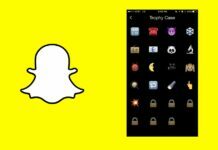 When you are done with creating your account then follow this step by step guide with which you can use Snapchat account online easily. Install Android Emulator in your PC. This will allow you to install and use complete features of Snapchat. Download and Install Snapchat in your android emulator like you do in your smartphone. Signup if you do not have an account or else Signin. Complete Signup form and very with your email address. 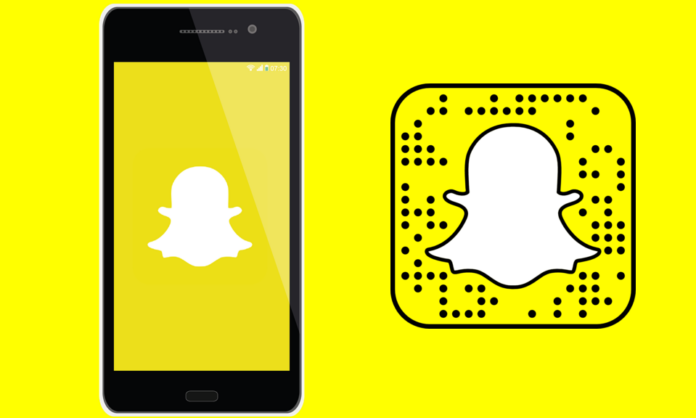 You have now successfully created your Snapchat account and you can easily use online. 1. 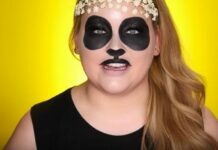 Is it safe to use Snapchat Online? A. Yes, it is extremely safe to use. 2. Is this the official way to use Snapchat Online? A. No, it is not the official way but it is neither harmful for your account. It is just like they way you signup you smartphone. 3. Does this method allows all features? A. Yes, it does allow all features. This is the far most easy way to use Snapchat online. In case you still have any question you may comment and ask us. You can also follow MUS Tips on its Snapchat official account.